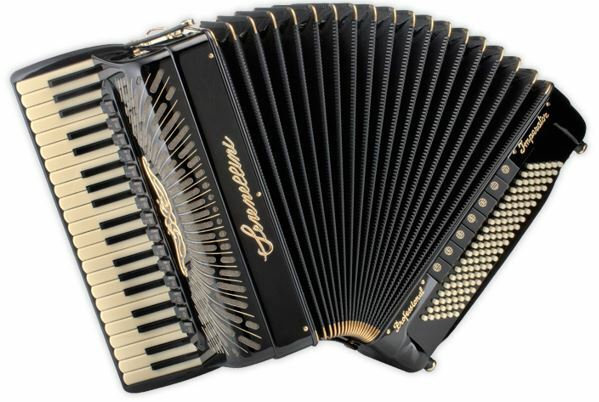 The Hohner Amica IV 120 bass piano accordion. 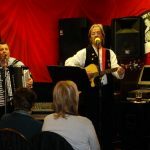 More accordion for creative performances. 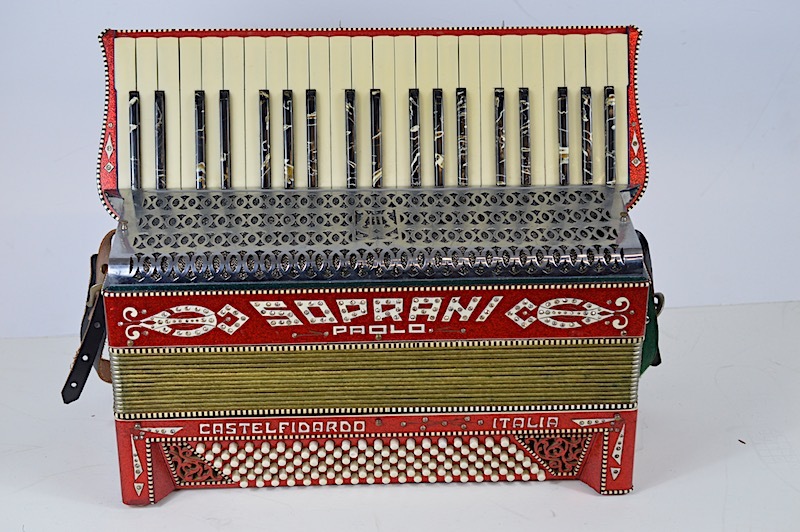 An added fourth voice brings 11 different timbres into existence. 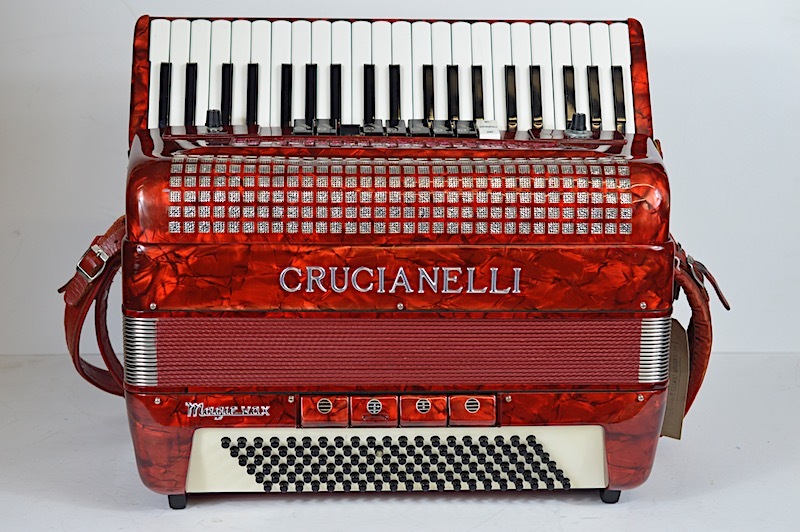 This makes the Amica IV perfect for use in orchestras as well as on stage. 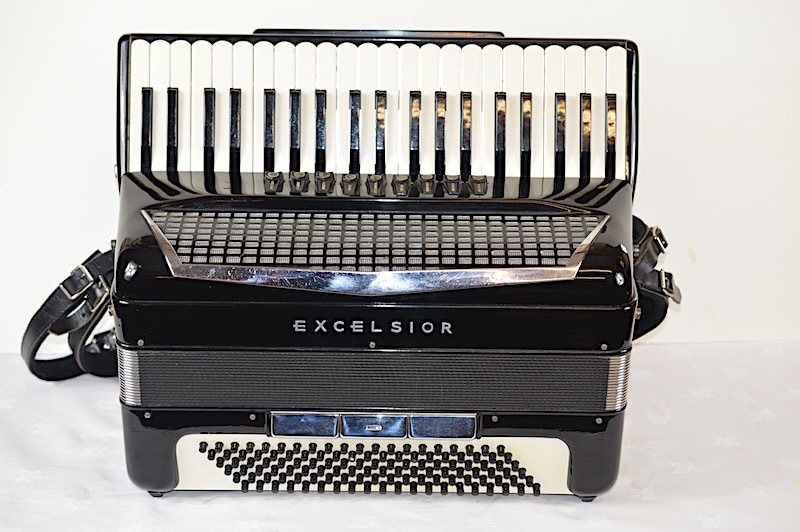 Lightweight – one of only a few 120 bass accordions weighing less than 10kgs!